Is the buzz worth the risk? Coffee is arguably the nectar of the gods, but did you know that too much can actually kill you? 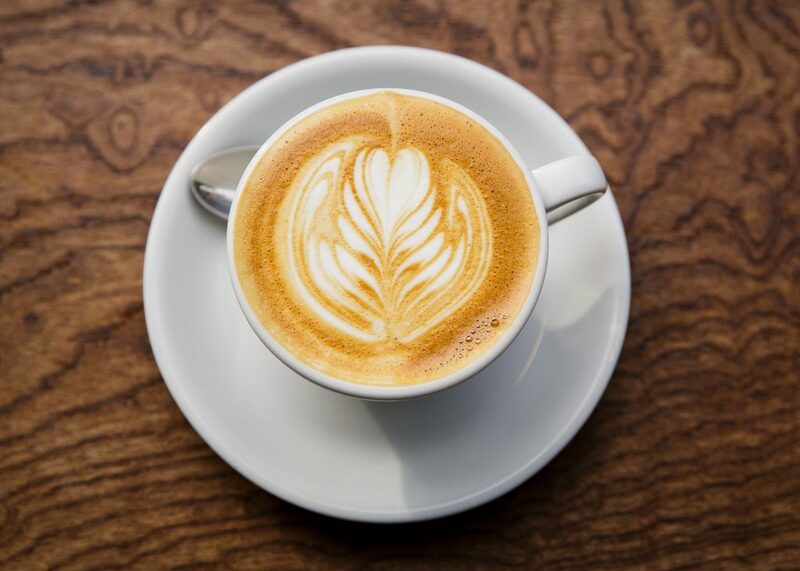 We’re all aware that coffee speeds up your heart rate and gets the blood pumping, but in excess, it can cause cardiac arrest. According to YouTuber AsapSCIENCE, 70 cups of the delicious stuff would be enough to kill a person weighing 70kgs. These findings are based on research done by both UK and US universities, which was published in the medical journal Mayo Clinic Proceedings. They observed 43,727 volunteers over a whopping 32 years and after many medical exams and lifestyle observations they found a “positive association between coffee consumption and all-cause mortality [death from any cause] was observed in men and women younger than 55 years”. Meaning that if you drink more than four cups a day, you’re in trouble. But perk up coffee fans, in moderation the stuff is liquid gold and comes with heaps of health benefits. 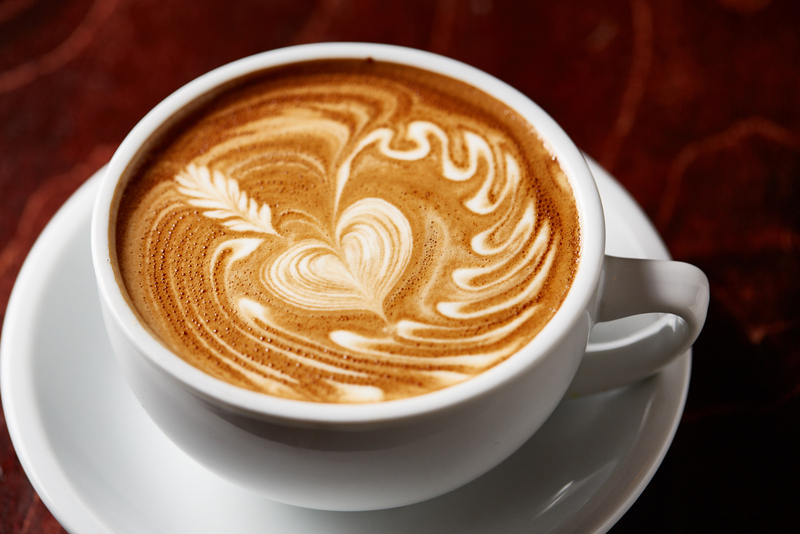 Studies have found that drinking a cup of coffee after a hard workout can cut muscular pain by up to 48%. It also goes even deeper and can, in fact, strengthen the integrity of your DNA by decreasing damage to white blood cells.